Tom Zachmeier has made this video in July in Berlin at the time of the Bodhicharya Berlin Stupa inauguration. 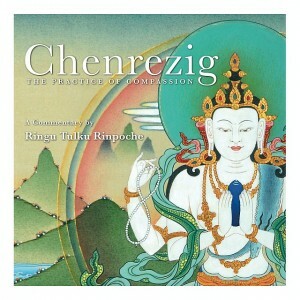 Ringu Tulku is clear and succinct in his explanations. Enjoy and rest in ease.